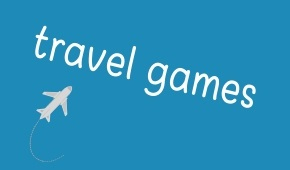 A selection of our favourite travel games from our sister shop, Crafts4Kids. Perfect for bus transfers to ski resorts, plane flights and long waits in airports! A much wider selection is available at Crafts4Kids and remember, any loyalty points earned at Little Skiers can be spent at Crafts4Kids.